NEW YORK (Reuters Life!) 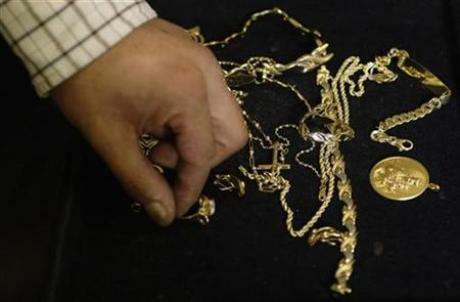 – Pawnbrokers are seeing many more new customers as Americans, mostly women, hock their gold jewelry to make ends meet. At the Provident Loan Society of New York, a not-for-profit pawnbroker with five branches in various New York neighborhoods, John Higney said his company has long seen a mixture of clientele. From the branch on the posh Upper East Side, home to investment bankers, to The Bronx, home to working class families, what Higney has noticed is an increase in volume.